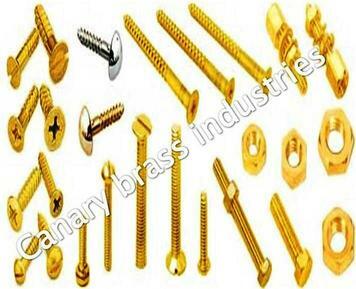 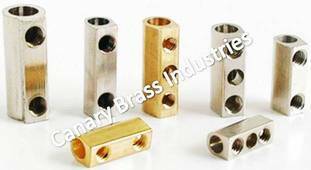 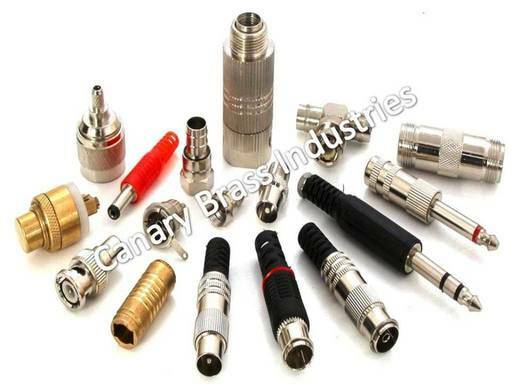 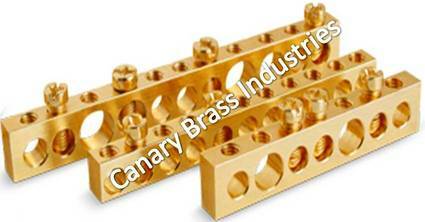 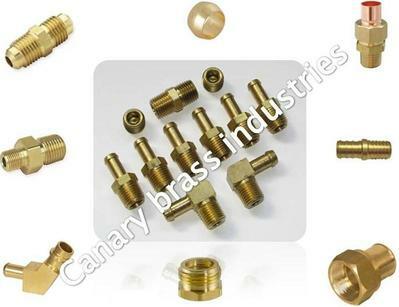 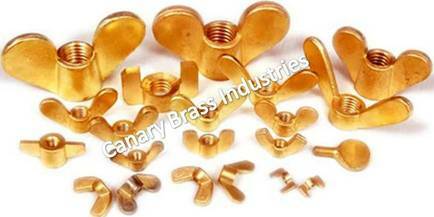 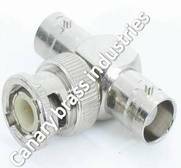 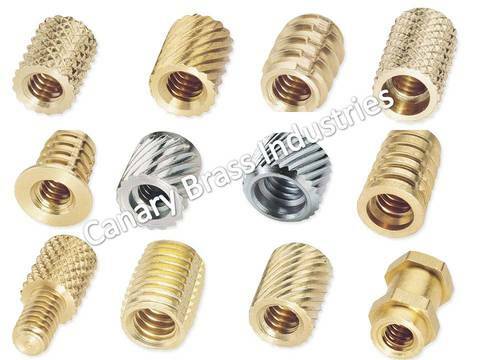 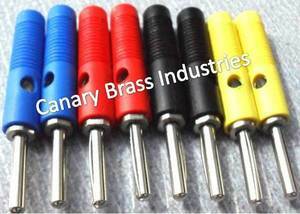 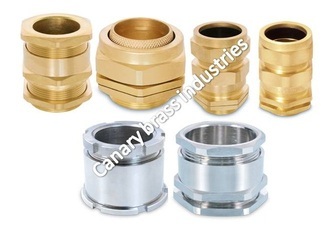 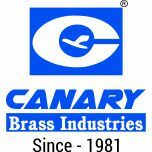 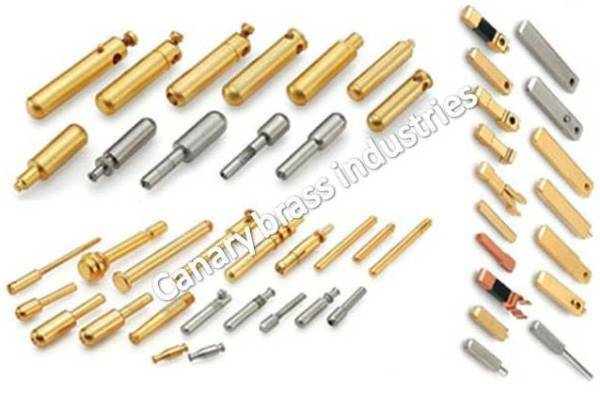 Finish And Coating Natural, Nickel Plated, Tin Plated, Gold plated, silver plated, chrome plated or any coating as per customer specification. 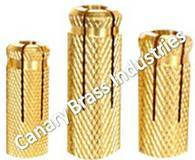 Packaging As per customers specification or standard export packaging. 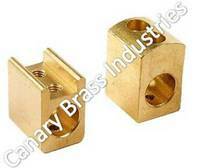 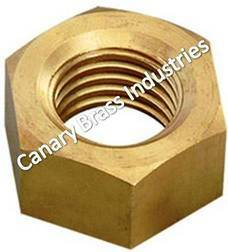 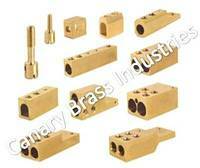 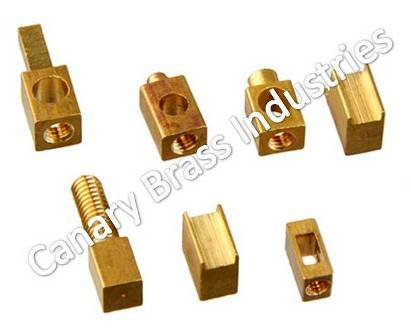 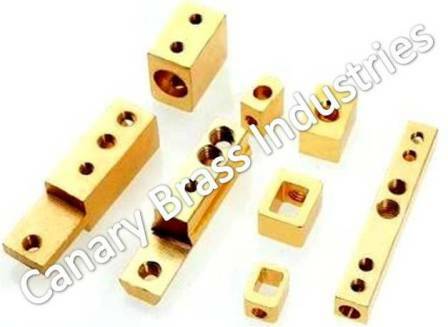 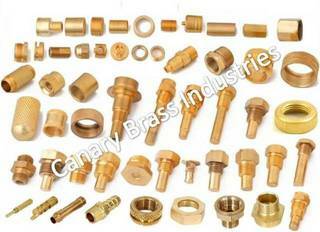 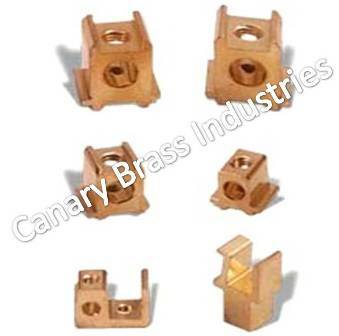 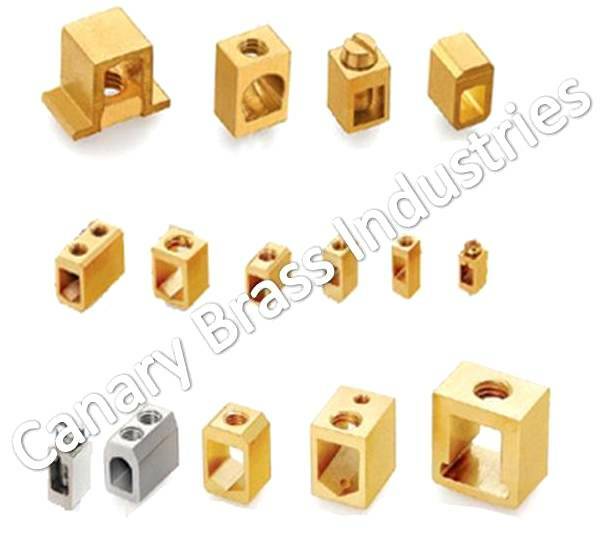 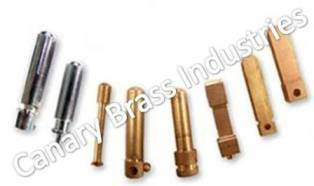 Leaded Bronze LB5-C CC497K CuSn5Pb20-C C94100 SAE94, SAE794 & SAE799.